Take and send screenshots from inside Gmail! Gmail Screenshot is fully integrated with your Gmail. Capture, annotate, and send screenshots all from within Gmail using this Chrome extension. Click “Attach Screenshot” to capture your whole screen, a single Chrome tab, or an application window. Click “Share” to open an editing tool before you send the image. You have three options for writing on the image: a brush, a pen, and a text box. Use all three to get your message across. 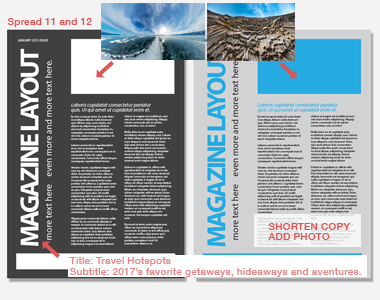 Further clarify your message by adding boxes and arrows to highlight important areas of the image. Control the color of text and other graphics you add to your screenshot to ensure that your recipient sees and understands your notes. Hide information using the blurring tool. Draw a box over the info you want to obscure, then click one button to blur it out. It couldn’t be simpler. Gmail Screenshot has almost universal 5-Star ratings from users who’ve downloaded it in Chrome. You can easily install Gmail Screenshot in seconds from the Chrome Web Store. Once installed, the tool will be seamlessly embedded into your Gmail or G Suite email account. 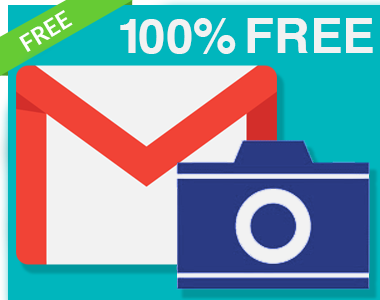 Gmail Screenshot is 100% free for anyone using Gmail or a business email hosted by G Suite. For a few dollars a month, you can upgrade to unlock premium features (save image to Google Drive, track clicks, email and phone support). How Are People Like Me Using Gmail Screenshot? 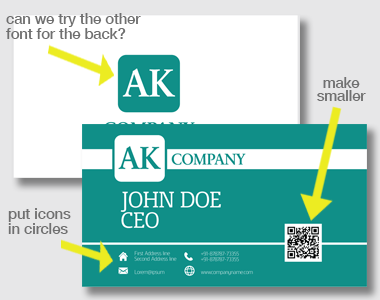 Need a quick and easy way to tell your designers what you think of their latest submission? You can quickly add comments on a screenshot of the image they submitted, then send it to them for revision. If you’re collaborating or reviewing a document, you can quickly send thoughts and feedback with visual aids by annotating a screenshot. If you’re writing a how-to article, there’s nothing better than making quick annotations to screenshots. Hide sensitive information and call attention to what’s important with a few clicks.